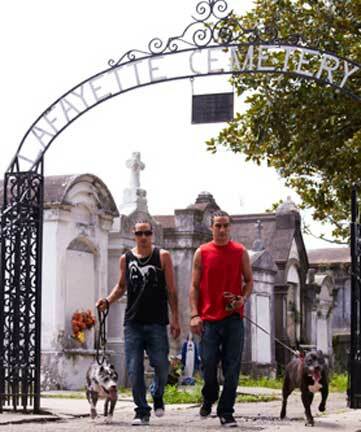 Pet Friendly New Orleans- petfriendly in nola! travel with your pet! Pet Friendly New Orleans! 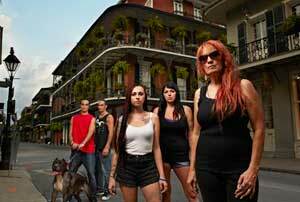 Travel with your Pet to New Orleans, Louisiana! We want to help you bring your cat or dog on vacation to New Orleans, Louisiana! New Orleans has soooo much to do! Alot of it is not the best to do with your pet, so please use this site to make a plan! New Orleans could use a few more dog parks, so please check out the parks page and out dog park map. How about a spa or beauty treatment? Please take a strong look at day/night pet care, and at the by owner rentals, which have more space for a dog. New! wheelchair accessible by owner rentals. Want to do a search for yourself for a by owner vacation rental? Try homeaway/vrbo- filtered for New Orleans and pet friendlyand wifi - just select your dates and how many people you need to sleep! 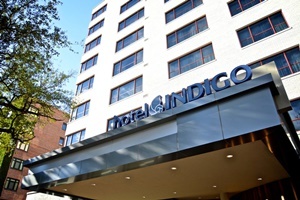 Pet Friendly Hotels in New Orleans!! See our selection! Pet Friendly Hotels in New Orleans! and more pet friendly hotels in New Orleans! Type "New Orleans" and your dates! Best Western recognizes the ever growing needs for pet friendly accommodations. "We strive to offer our guests and their furry friends a comfortable stay and have done our best to ensure consistency at all of our pet friendly properties. There may be a maximum $20 per day charge for each room with a pet or multiple pets or a maximum per week charge of $100. A refundable damage deposit of up to $50 per stay may be required of all guests with a pet." 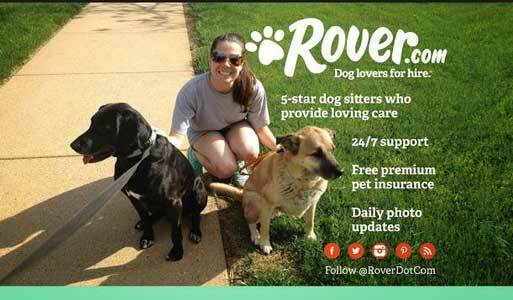 Pet Friendly By Owner Rentals in New Orleans! See our selection! Want to do a search for yourself for a by owner vacation rental? Try homeaway/vrbo- filtered for New Orleans and pet friendly and wifi - just select your dates and how many people you need to sleep! Pet Friendly By Owner Vacation Rentals in New Orleans! Garden District Townhouse - 2BR/2BA, sleeps 5; minimum stay 2-7 nights - Avg Nightly $195 - BOOK IT! and more pet friendly by owner rentals in New Orleans! Pet Friendly Dog Parks in New Orleans! See our selection! Dog Parks in New Orleans! 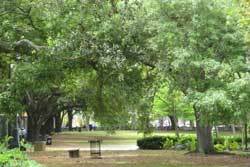 Just steps from the French Quarter sits this public park that honors the jazz great Louis Armstrong. Look for the iconic, arched entrance—inside you'll find sites like Congo Square (a historic meeting place for slaves in the 1800s), sculptures, duck ponds and lots of open spaces for relaxing. and more about dog parks in New Orleans! Pet Friendly Restaurants in New Orleans! See our selection! Dog Friendly Restaurants in New Orleans! 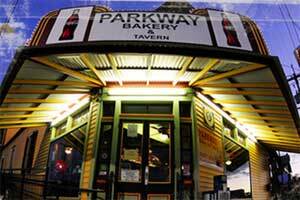 $$ Seafood, American, Bar, Bakeries, Desserts; This is a must-see venture for getting some po-boy sandwhiches!! Plus, it was voted 1"st best place to get a roast beef or shrimp poor boy" and won the Best of New Orleans 2011 award. and more dog parket friendly restaurants in New Orleans! 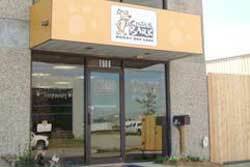 Pet Day Care in New Orleans!! See our selection! Pet Day Care in New Orleans! Vets in New Orleans! See our selection! and more vets in New Orleans! Whistle 3 GPS Tracker for Cats and Dogs- travel safely! Locate your pet with your iphone. Costs $80 plus a small monthly GPS subscription fee. For pets 8 lbs and up. Get your Whistle 3 today or read more in The Travel Store. I am going to start by putting it my daughter's car. Don't judge me. First 3 months they don't charge the GPS subscription fee. Having Fun in New Orleans!! See our selection! The Ticket Network offers great tickets to amazing events in the New Orleans area... Watch the NBA All Stars games at the Smoothie King Center of Mercedes-Benz Superdome or Tulane Wave Basketball of at the Devlin Fieldhouse. Attend the Festival of Laughs or see Sting in Concert at the UNO Lakefront Arena. Get House of Blue Tickets! and more fun things to do in New Orleans! How about a spa or beauty treatment? Remember that concrete and asphalt will be hot on your dog's pads, too. will be hot on your dog's pads, too. "Their pads are just as sensitive as your feet," said Sybil Soukup, executive director of the Humane Society of North Iowa. Hot concrete/asphalt can burn your dog's pads. Also, when taking your dog for a walk, make sure to have water with you. "If you want a water bottle, so does he," LaCoste said. and more tips about traveling with pets to New Orleans! Spend some time on our videos page, which shows videos of pet travelers having a great time in New Orleans. Our travel store can help outfit with the latest great products for your travels. Please take a look at our blog, and other cities we have done research on on our main map! Have a question? Post it! We will answer, and invite others to do so as well. This is a community! And thankyou for coming to our site! This is the www.petfriendlyneworleans.com page of the www.petfriendlynorthamerica.com global website.